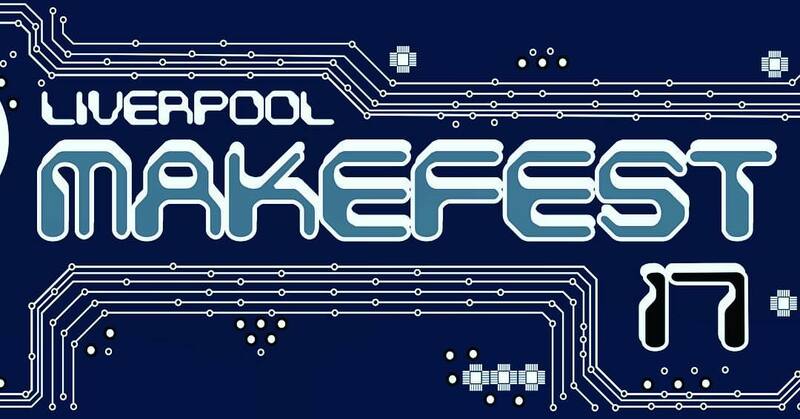 I took the boat from the Isle of Man to Liverpool for the day, to visit Makefest in Liverpool. Spending too much money on loads of bits and bobs from ABX-Labs store. Found some nice food and real ale in a pub later in the afternoon, and the sea was flat calm on the way home so it was pretty much a perfect day out!